Is Your Website Mobile Ready and Responsive? 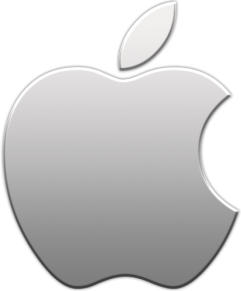 More products, services and support are being purchased on smartphones, tablets and mobile devices. If your website is not mobile friendly you’re probably missing out on business. Desktops, laptops, multifunctions, software, network attached devices installation, upgrades, support and service. If your website is not mobile friendly it’s time for a website update. If you can’t view a page on your website without scrolling left or right your website was built with a non responsive theme or format, time for a website update. A website built with a responsive theme will automatically adjust to the device it’s viewed on. This will ensure your website is being displayed correctly giving your website visitors the best viewing experience. Nowadays most products, support and services are being reviewed, bought or scheduled on mobile devices. Scrolling to view a your website on a mobile device it’s time to refresh your website. Refresh your website! look great on mobile devices and multiple web browsers. Refreshing your website adds the latest tools designed to help you engage with your clients and website visitors. Facebook, Twitter, LinkedIn and Google + are a few of the social media tools to add value to your website. Not sure how your website look on mobile devices, click the two links below to view on Apple and Android mobile devices. 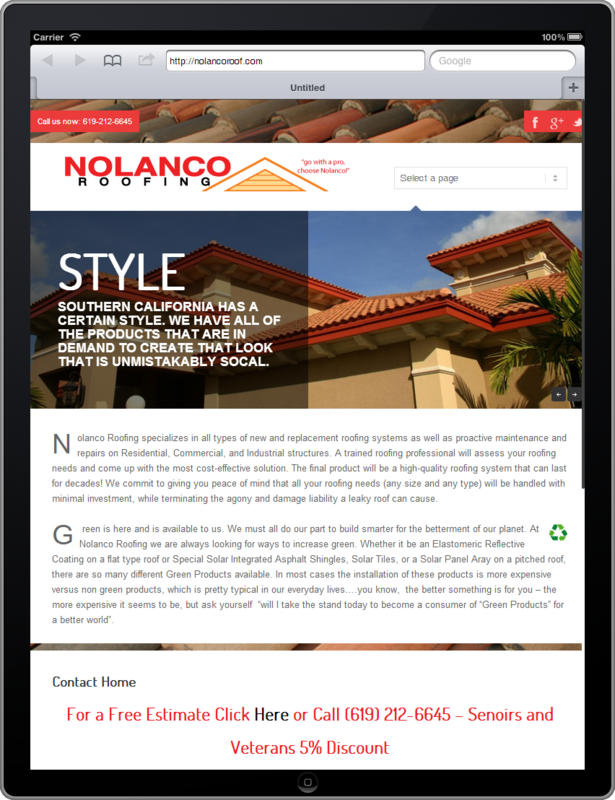 If you are not happy with how your website is displayed on mobile devices contact us. CHECK YOUR WEBSITE ON A MOBILE DEVICE NOW! Get more information on a refresh, update or a new website! Examples, get a quote or ask a question. Providing office support for your home or small business is our specialty. We believe working at home or having a small business is no reason to settle for less than superior IT support. If you left a large corporation you know getting IT support then was just three digits away. Gentilly Group provides corporate level support at your home or small business. We know working odd hours is normal for a home or small business and why we are available during odd times. Desktops, laptops, multifunctions, software, network attached devices installations, upgrades, support and service. We can remotely setup your network including a secured WiFi connection for your mobile devices. 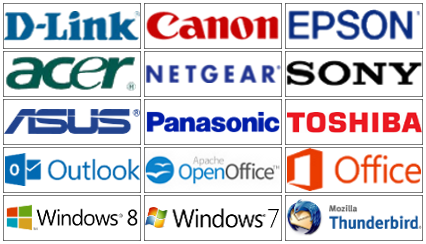 We work on all major brands of hardware and software including Open Source. We can provide support regardless to your geographical location. If you can connect to the internet we can assist you. Onsite service is available within 40 miles of our location during normal business hours. After normal business hours we are available by email or cell. We fix most computers and network problems remotely minimizing office interruption. Working through the cloud to fix most problems can save you almost 30% off our onsite rate. We know not everything can be fixed remotely but we try everything possible before coming into your environment. Call Toll Free (855) 729-9700 For Service or A Website Quote!